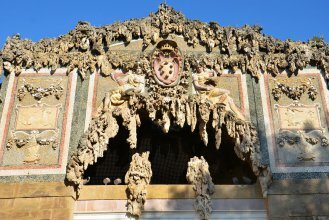 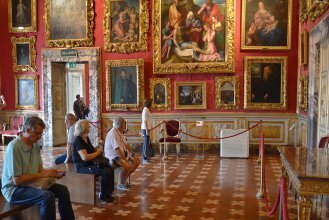 If a cancellation is made at least 4 days before the day of the visit, the cancellation penalty is equal to 10.75 Euro per ticket. 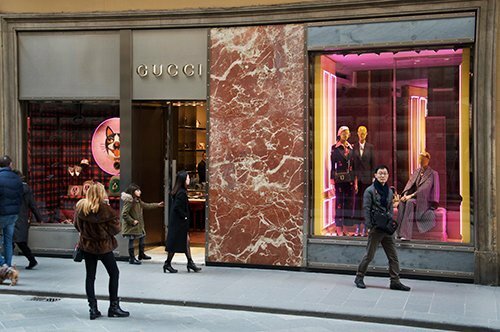 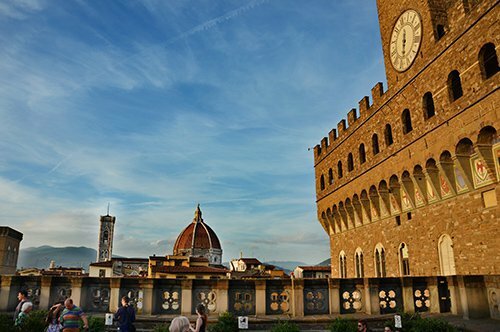 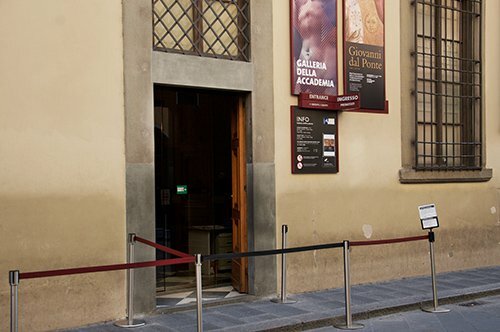 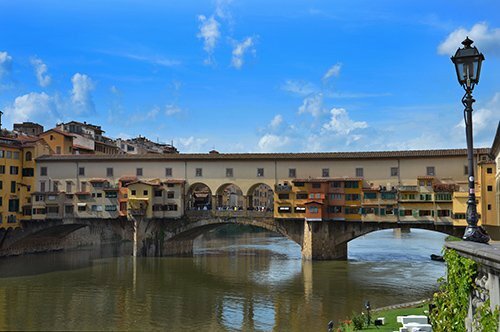 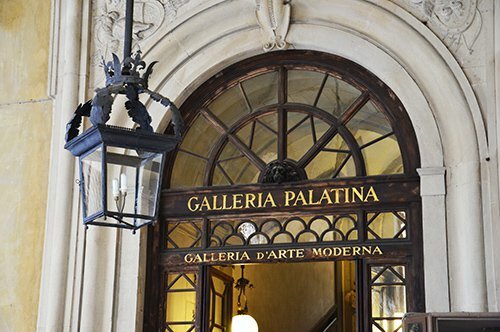 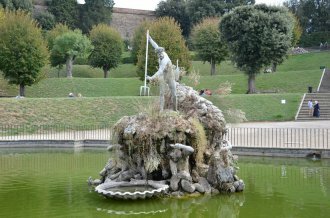 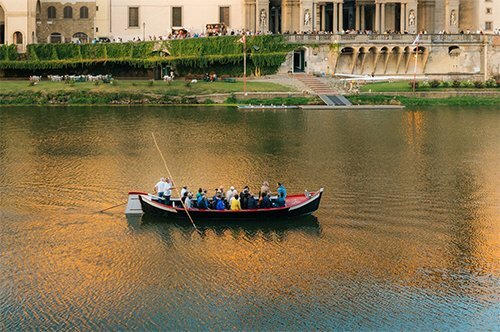 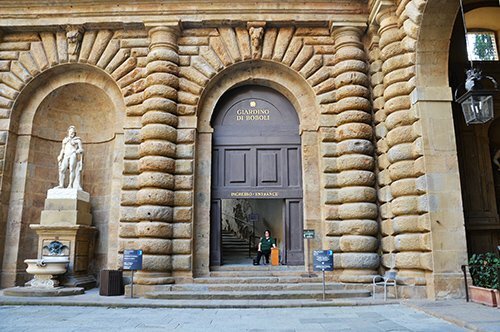 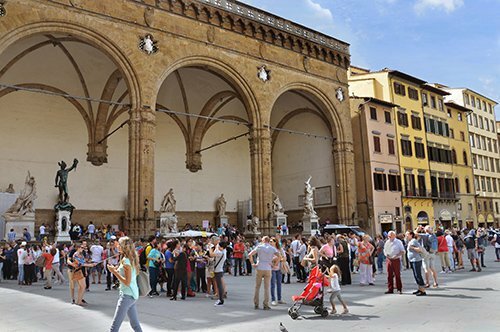 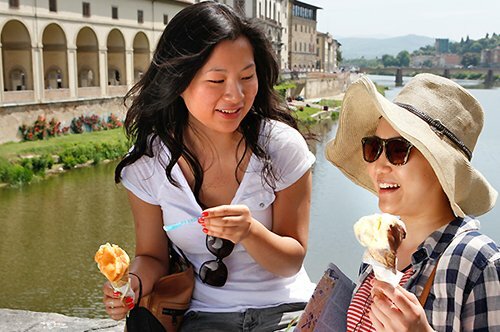 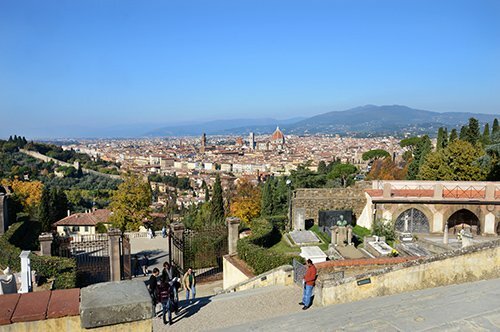 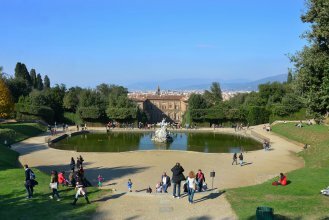 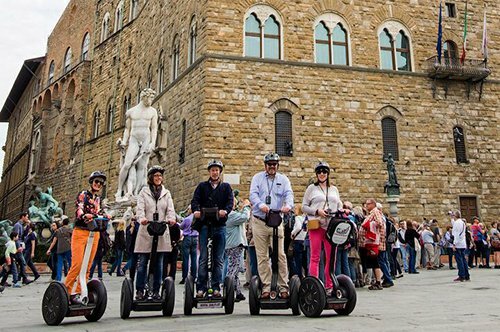 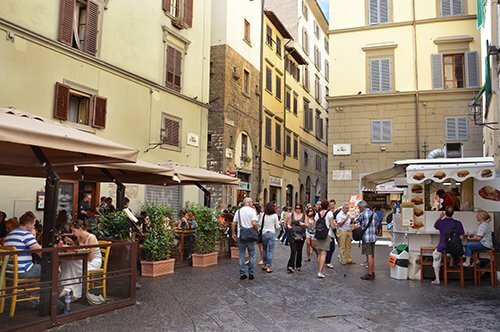 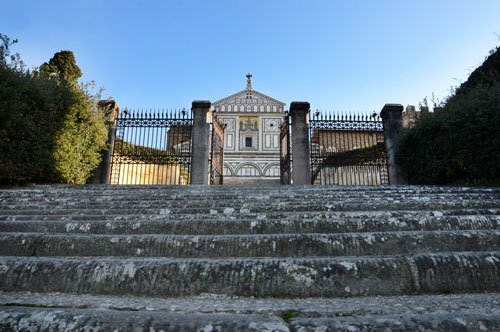 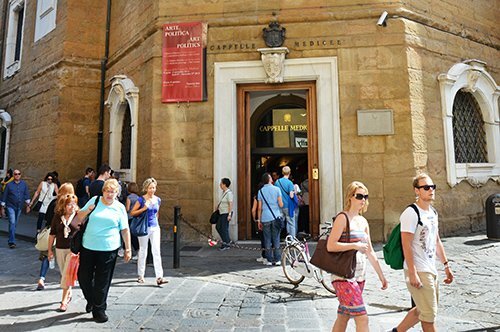 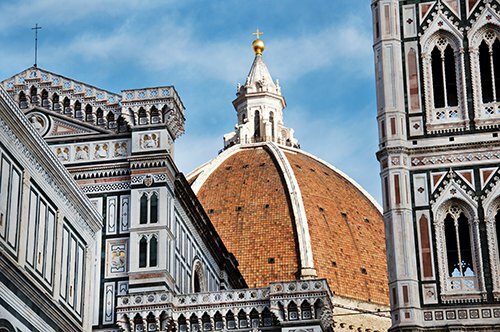 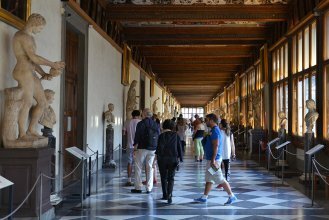 This combined ticket allows you to visit the Uffizi Gallery and all the Pitti Palace museums without useless waiting in line. 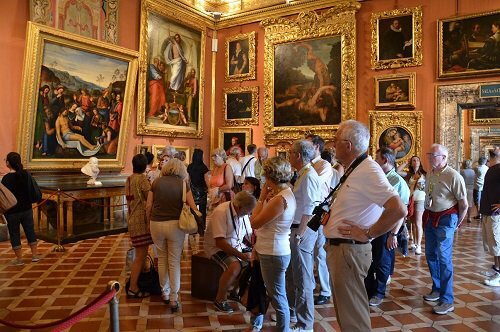 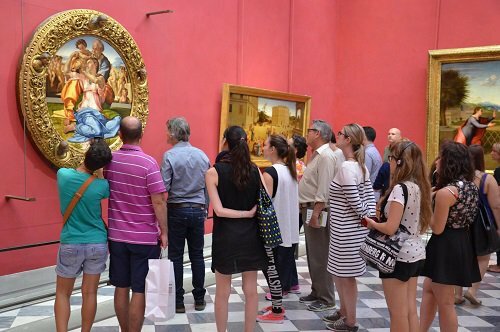 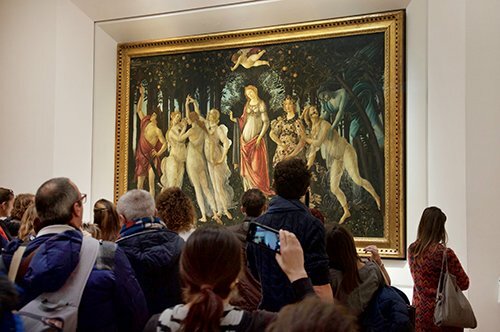 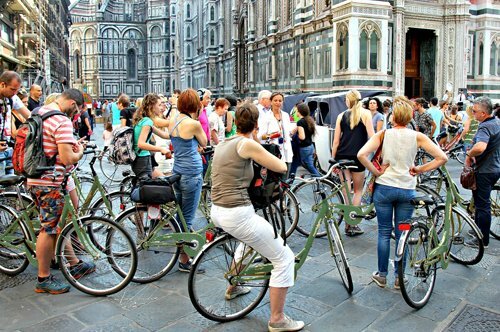 At the booking time, indicate date and time for the Uffizi visit and, once you have pick up your ticket, you will have 3 days to visit the other museums: the Palatine Gallery, the Modern Art Gallery, the Silver Museum, the Gallery of Costume and Fashion, the Royal Apartments, the Boboli Gardens and the Porcelain Museum. 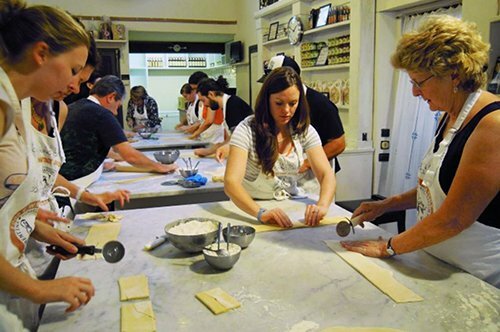 Would you like to enjoy an American-style lunch? 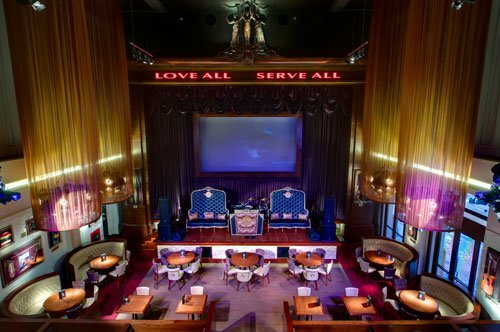 Check out the menus we have selected for you at the Hard Rock Café! 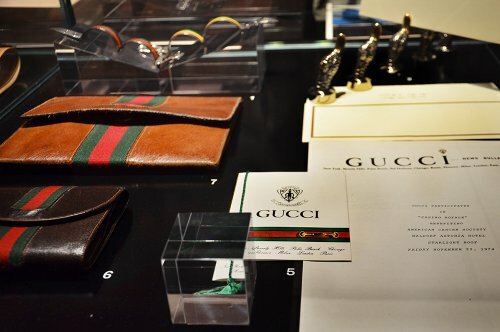 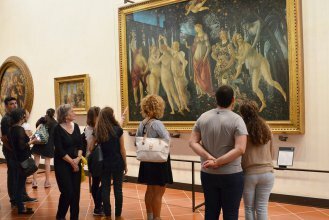 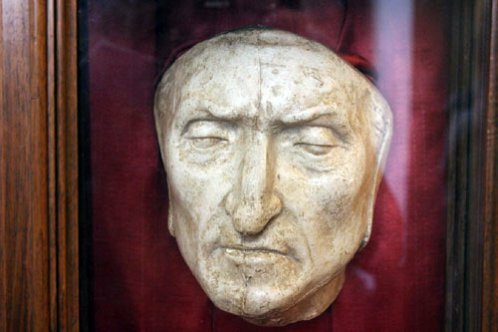 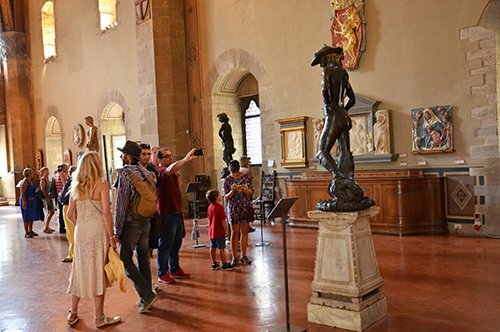 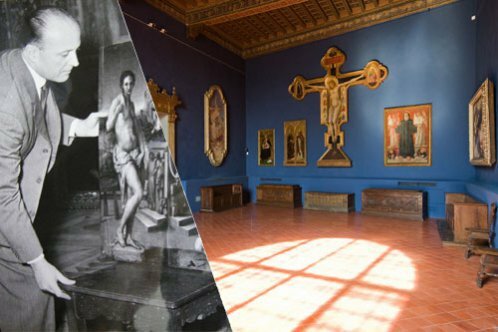 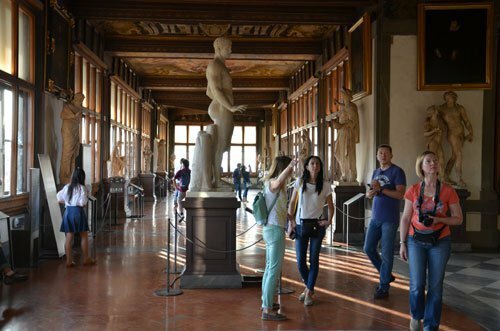 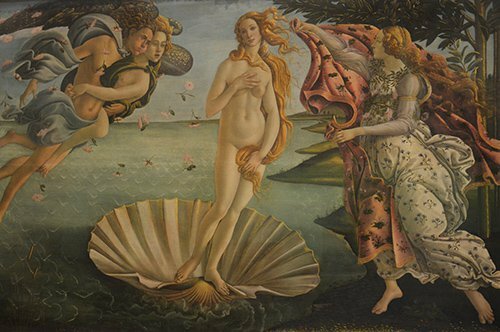 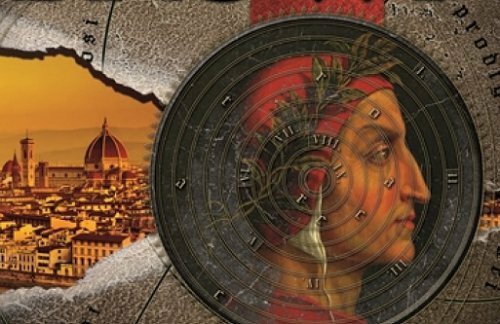 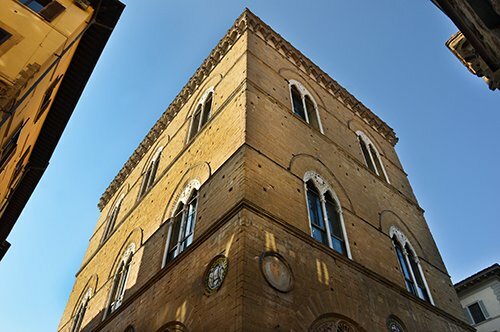 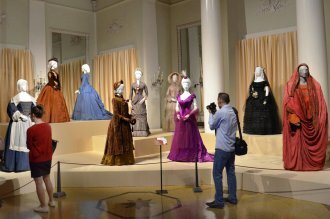 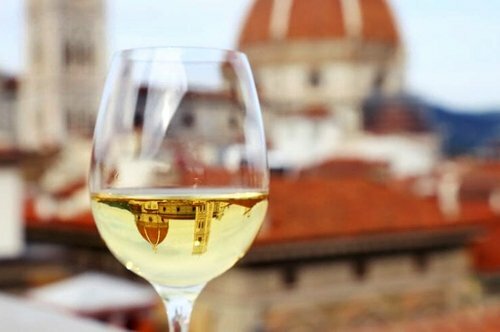 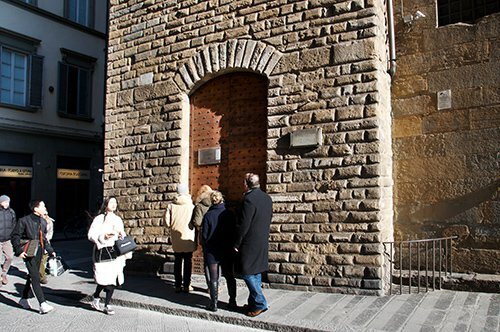 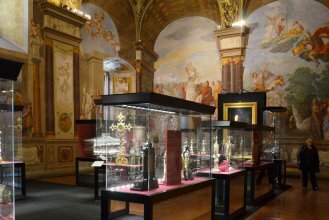 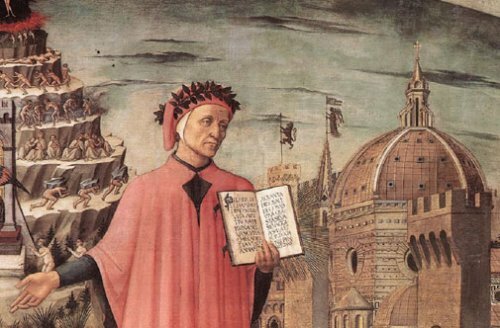 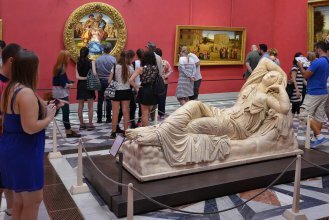 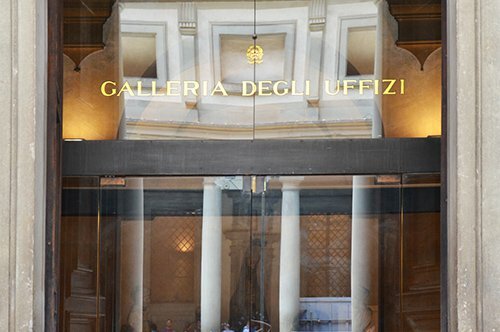 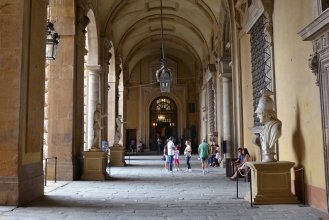 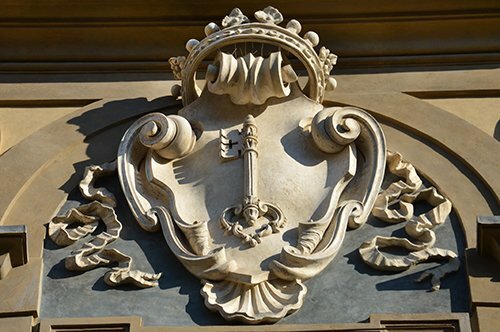 The entrance ticket must be picked up at door n.3 in the Uffizi Gallery, 15 minutes before the starting time of the tour. 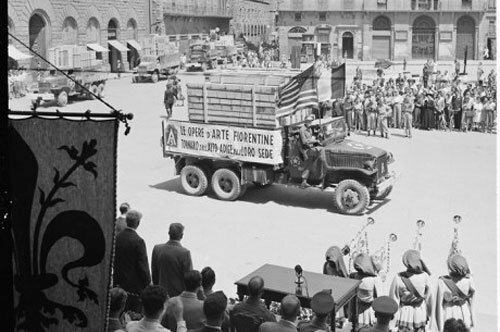 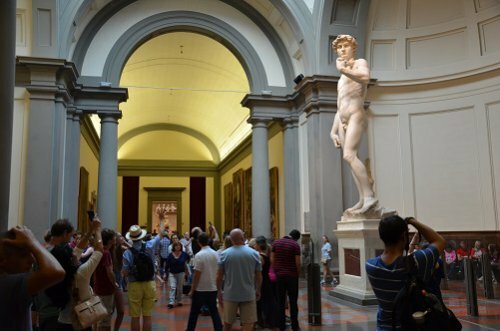 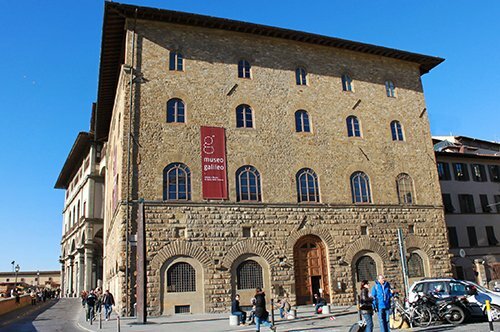 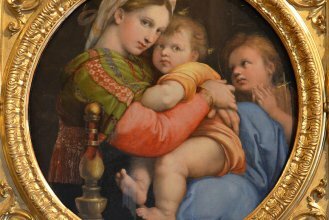 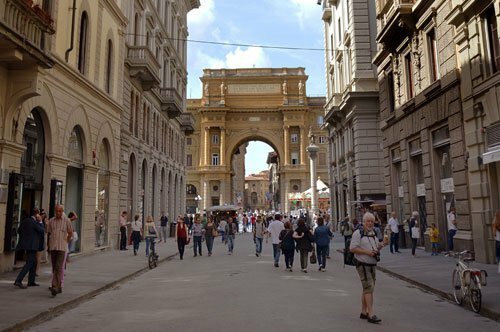 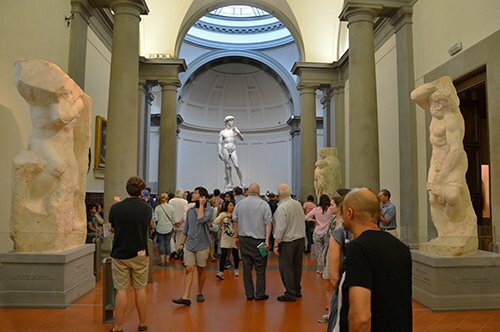 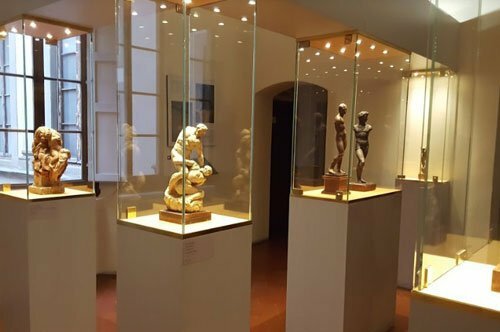 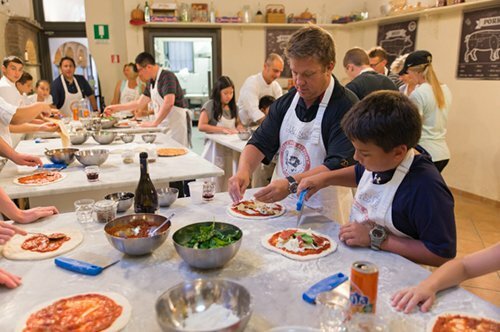 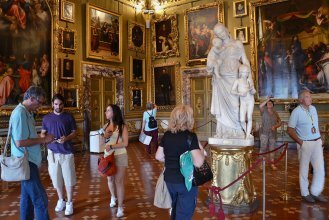 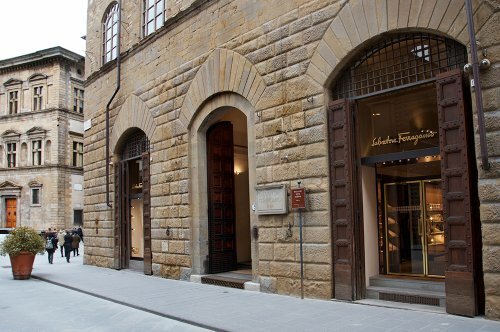 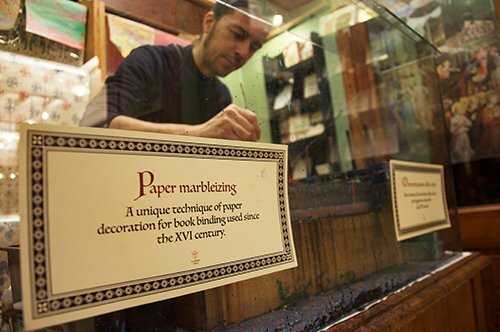 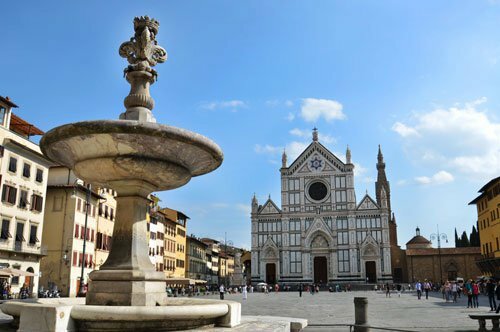 After visiting the Uffizi, you will have 3 days to visit the other museums. 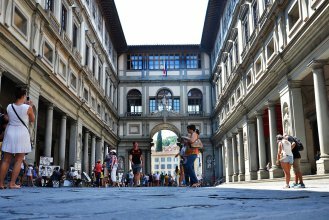 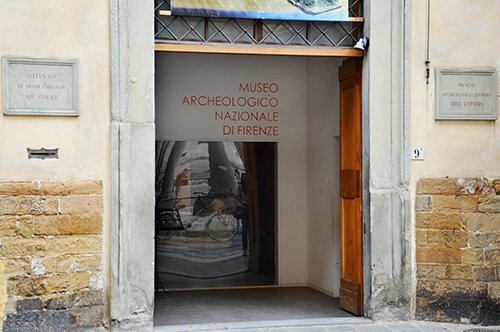 Attention: the voucher allows only one entry to each museum and must be changed at the ticket office n. 3 in the Uffizi Gallery. 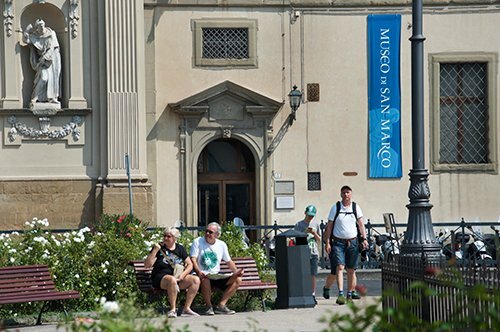 It is possible to change the reservation by paying again the booking fee of 4.00 euros per person. 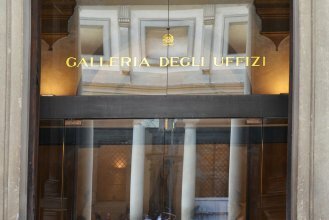 Remember that you must show an identity at the entrance, in case of having tickets with reduced, ultra reduced or free rate.